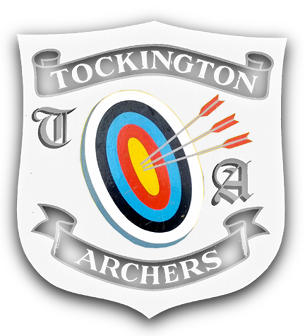 We are a small and friendly target archery club based in Tockington near Bristol. 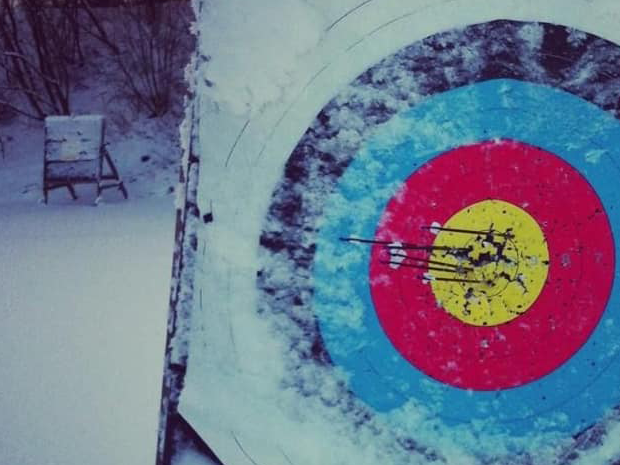 We welcome archers of all levels from absolute beginners, for whom we run beginners’ courses three times a year, to the more experienced archer. For further details about joining the club see the Membership section. 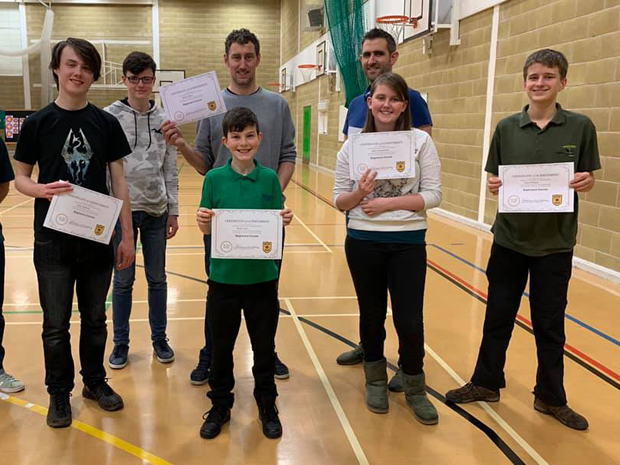 Beginners can find more information about archery in the UK in the About Archery section and information about our have-a-go sessions and beginners’ courses in the Beginners section. 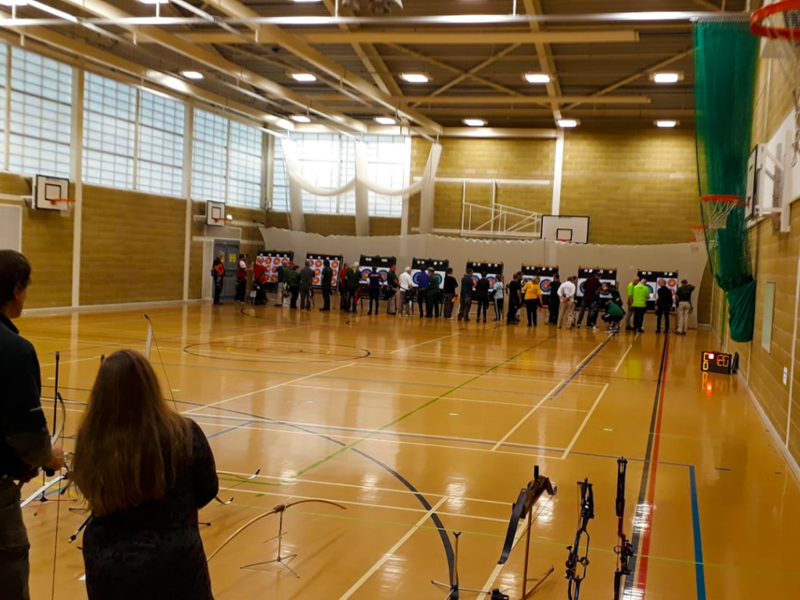 Despite the rain and wind outside we had a great days shooting at our first Winter Indoor event for Tockington Archers.